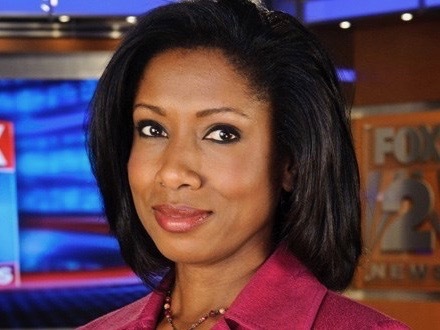 She quit the television business two years ago when she was the WJBK‘s morning anchor. Now, Anqunette Jamison Sarfoh, also known at Q, is back on the Fox station in Detroit, Mich., talking about her new business, a marijuana dispensary called Botaniq. Sarfoh was diagnosed with multiple sclerosis and started using marijuana about two years ago. “I was amazed. I took two puffs and my nausea disappeared. My headaches went away,” Sarfoh said. That was also the reason she left the TV business. Now, her and her husband are focused on spreading the word about the use of marijuana for medical purposes.